Never miss a future episode. Subscribe today. Are you subscribed to our podcast? If you’re not, we encourage you to do that today. We are working on some really great episodes that you won't want to miss! Download my free S.O.U.L. 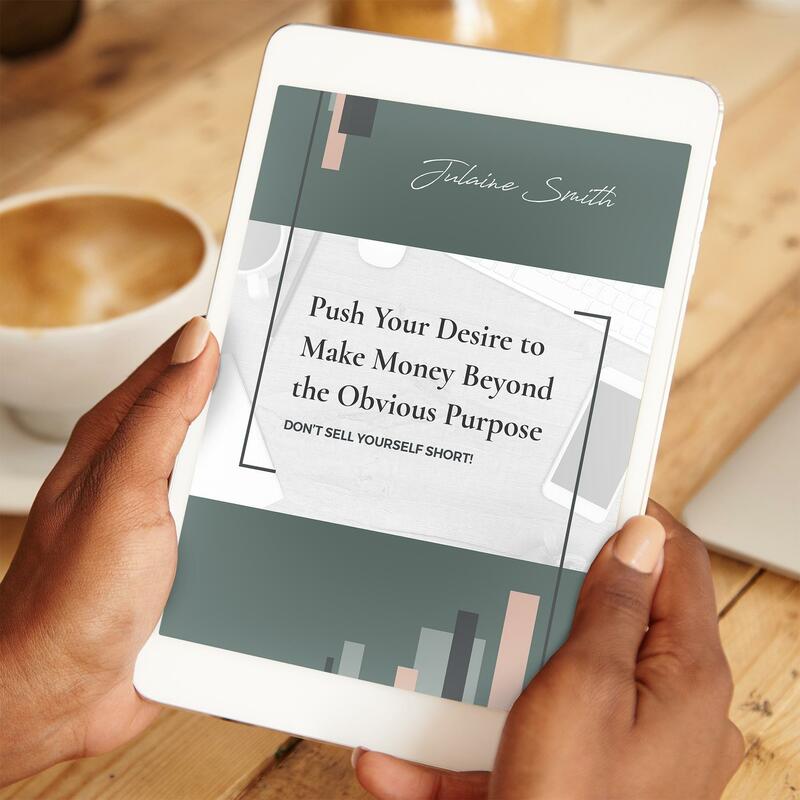 Plan guide and start learning how to align your desires with a higher purpose for business. 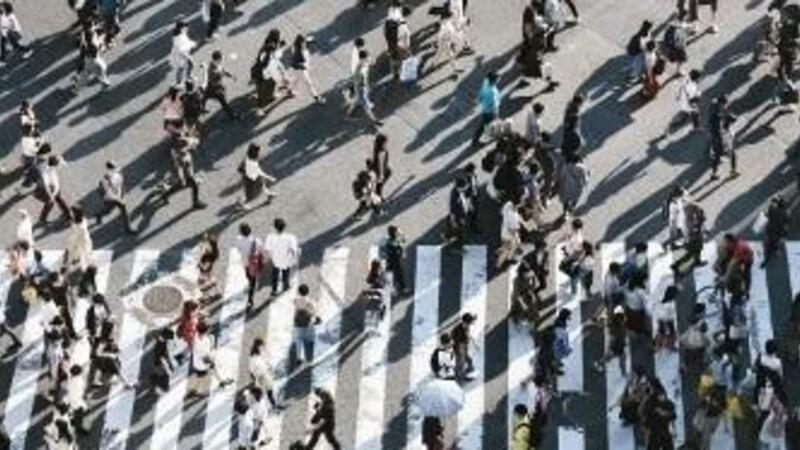 Ready to release the power of deep listening in your life that will get you into the right frame of mind for business? 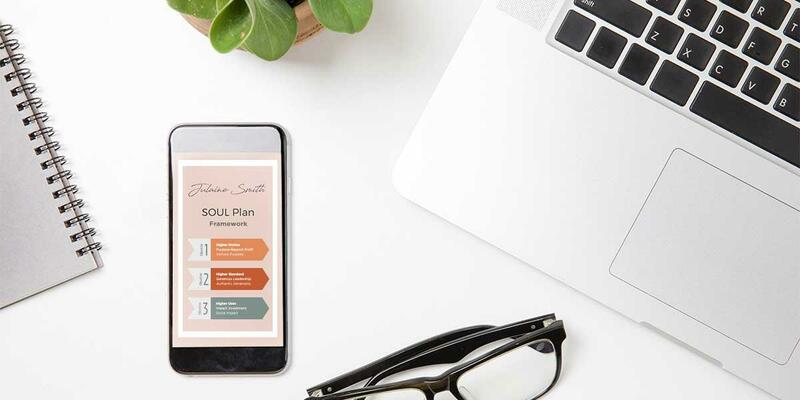 This SOUL Plan Guide contains 3 spiritual disciplines that will unleash your potential and become a deep source of inspiration and power behind your competitive advantage.